What a good show we had, Chris did a great job. Well done to Roy Dyche for best in show award for his honey. Mavis and Maggie wanted to thank Kate and Mannetta who did some serious washing up through the afternoon. It was good to see so many new members having success. At the Show, 5 members had Basic Examination certificates [and badge]: Aniela Smith, Mannetta Leigh, Chris Evans, Chris Nicol, and David Roberts. They were well instructed by Mary Hill. There are some great photos on the website as well as the full results with Chris’ report. Your hives should be secured for winter, weighted down with bricks, protected from woodpeckers, mouseguards on. But my bees don’t seem to realise it’s November and have been out in this mild weather on late fuchsias, I am worried that they are consuming their carefully counted stores. The Microscopy Day is taking place on November 26th as planned, but Bob Smith can instruct only 12 participants at a time. We now have 12 confirmed people and Patrick is to provide the necessary support. So the normal meeting will be the following Saturday. 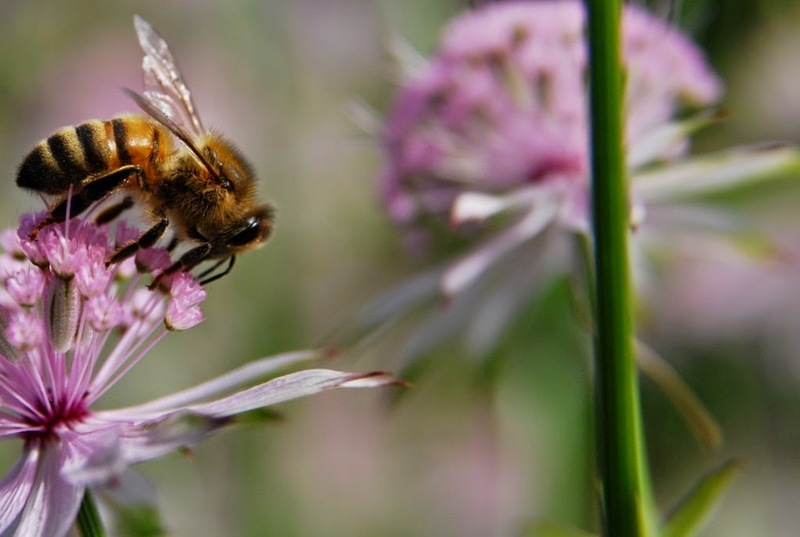 The SE Honey survey is on the website if yours is lost. Please return by email to Alan or post paper copies directly to him. The survey gives an overview of colony productivity and we get the results in January. It is interesting, so please respond, you all know by now the harvest you had. Beecraft magazine is now on Facebook; if you have a Facebook account enter “Beecraft Magazine” in the search box. The Bruderhof community at Beech Grove, Nonington, CT15 4HH, will be holding Carol singing evenings [plus their famous dinners!] to which all are most welcome. December 3rd, 10th and 17th at 6:20. If that wasn’t enough lovely music, you could sing Handel’s Messiah there at 11am on December 4th. Patrick, our Thorne Agent has some end of season bargains to sell HERE!! !